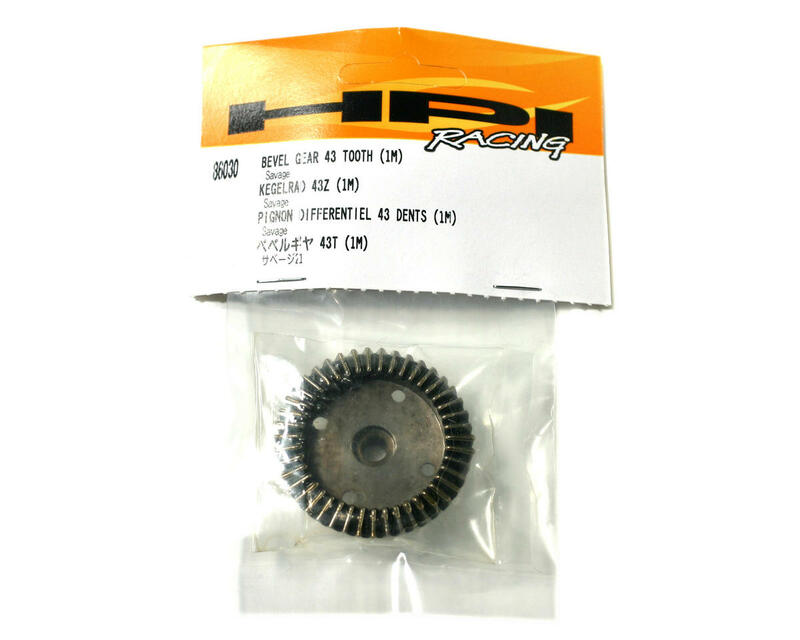 This is a replacement 43T front or rear differential bevel gear for the HPI Savage family of monster trucks. 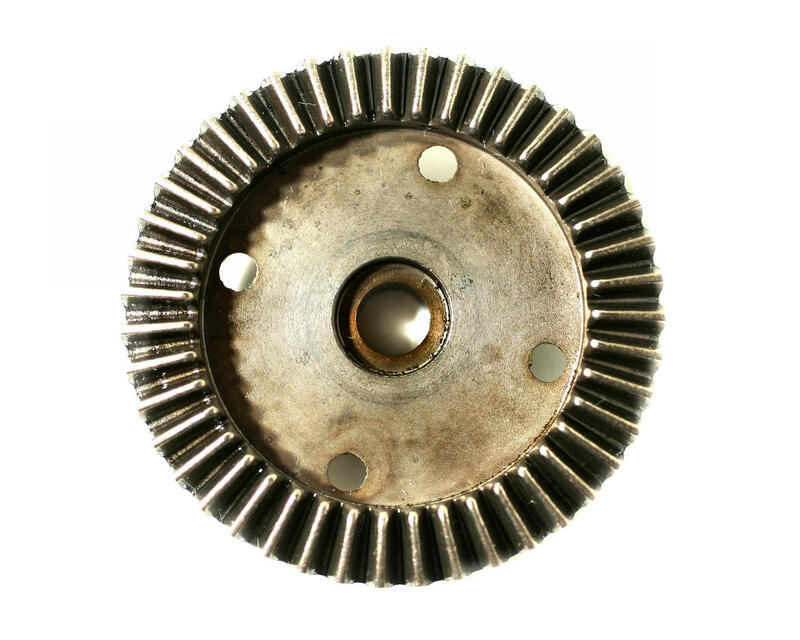 This is the bevel gear that attaches to the front or rear differentials and provides power from the center drive train through the differential to the front or rear drive shafts. 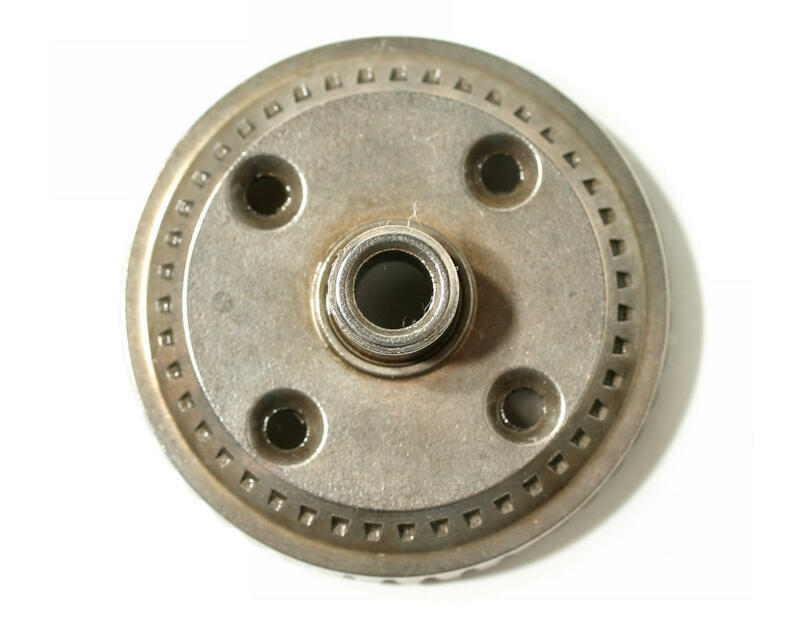 Today i get the delivery but i am surprised to see the size of the bevel gear. its too big from Hpi bullet bevel gear. So it is useless for me. So tell me what should I do.